Szombathy-Toth Scholarship. The AATG is offering one full need-based scholarship to an African American, Native American, Hispanic, or other minority student of German. This scholarship covers all program costs, domestic airfare, and some spending money. This scholarship is provided through a generous contribution of the Szombathy-Toth family. Deadline for application is March 15, 2019. You must be of African-American, Native American, Hispanic or other minority heritage. You must demonstrate financial need as verified by proper documents. 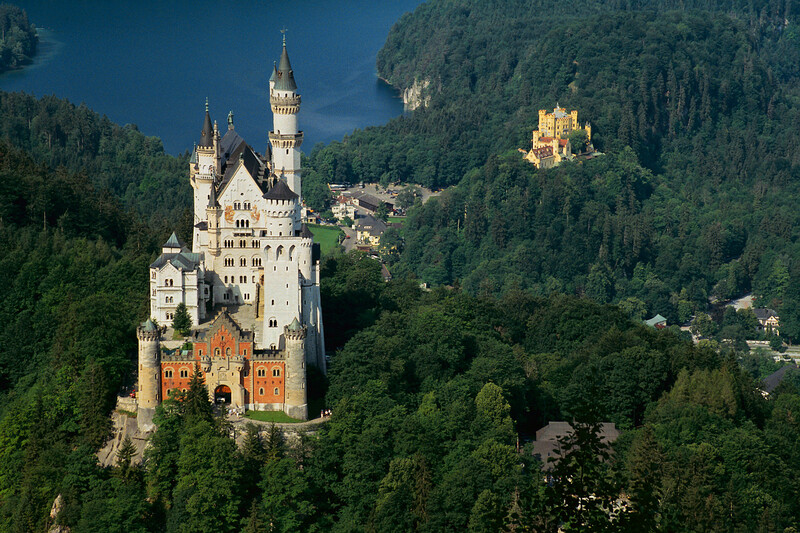 You must meet the eligibility requirements for the AATG German Summer Study Program. Scholarship Recommendation Form completed by your teacher, counselor, administrator, employer, etc. Send application materials (no application fee necessary) to Program Coordinator April Ann Hemphill or mail to AATG, 112 Haddontowne Court #104, Cherry Hill, NJ 08034. Notification of Award. AATG will notify the scholarship recipient by April 1, 2019. Need-Based Scholarships. Scholarships of up to 25% of the program cost are available to students whose financial need merits such support. Deadline for application is April 1, 2019. You must have submitted your complete application materials for the AATG German Summer Study Program. You must be in financial need as verified by proper documents. Scholarship Application completed by student and parent/guardian. Send application materials to Program Coordinator April Ann Hemphill. Notification of Award. Scholarship applications will be reviewed on a rolling basis. Early application is advised. Recipient’s accounts will be credited at the time of final billing. Endowed Scholarship. The AATG Endowed Scholarship Fund was established in 1997 to support study abroad in German-speaking countries for students. Each year up to four recipients of this scholarship are selected from the the applicants for the National German Exam Study Trip Award.